There is no denying that visiting the Bodrum Peninsula of Turkey will introduce you to one of the most picturesque places in the country. Often reflected in travel brochures with images of sugar-cubed houses dotted over the green hillsides, it covers a large space on the Aegean coast of Turkey opposite the Greek Island of Kos. As well as the town centre, many small surrounding coastal villages make up the large peninsula that has a strong reputation in the sailing and yachting industry, so much so, Turkish or international celebrities often jet in for a relaxing break. My first visit was in 2002 while on a training course to be a holiday rep. At that time, I was more interested in trying to adapt to my new life overseas, than local landmarks or travel info. Now, my reping days are far from over, and since I live just up the coastline, Bodrum is within easy travelling distance for me at all times, hence numerous visits over the years. The diversity of the region means it is impossible to sum it up in one sentence or pick the best place to stay because people’s preferences also vary. I could be cliché and call all of it, the ideal Aegean retreat but that is a whimsy description. Instead, it would be better to describe each area of the peninsula and give some further reading resources into bloggers, writers and photographers that each portray their unique perception of the region. Before that, let’s get formalities out of the way and discuss the basics travel details. If you are travelling from other areas within Turkey, the nationwide bus transport network is cheap and comfortable for long journeys that will eventually end in the town centre Otogar (bus) station. Otherwise, Bodrum airport has domestic and international terminals and from there, most places are within a short drive, possibly another reason why it is so popular. 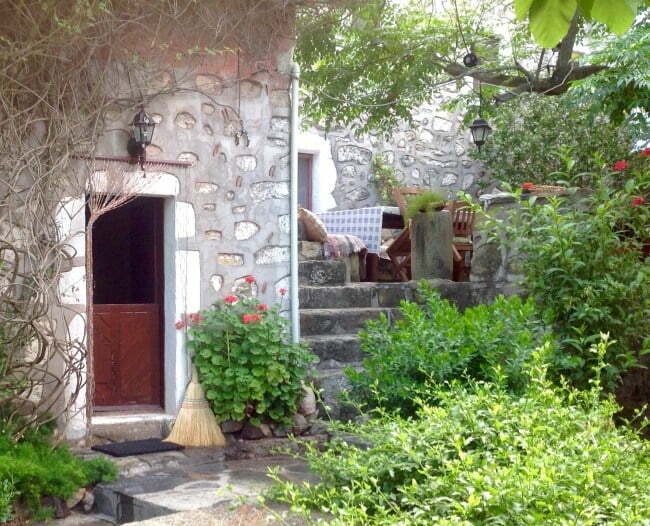 My friend Eljay Dickens runs painting holidays on the Bodrum peninsula, and she has renovated a traditional old stone Greek cottage, that I will always use when visiting. It is a homely retreat, but for the typical hotels, booking.com often does a marvellous job of bringing up the best prices including budget B&BS or more luxurious hotels like the Five Star Kempinski. Before booking, check out this website for priceline discount codes on hotels. The small dolmus buses are cheap and frequent, especially during summer, but having said that I think the Bodrum peninsula is a great place for car hire and one of the easiest places in Turkey to drive. Local car hire suppliers often come up with marvellous deals but ask for a diesel car because petrol is expensive. Otherwise, yellow-metered taxis can be called to your hotel or picked up from taxi ranks on the corners of most busy streets. Any regular reader will spot the lack of restaurant reviews on here as it is something I’m loathed to do unless I return to the place time after time. I have recommended restaurants before, and they have then changed hands and with it, the food and service normally take a dive into the depths of a kitchen from hell. 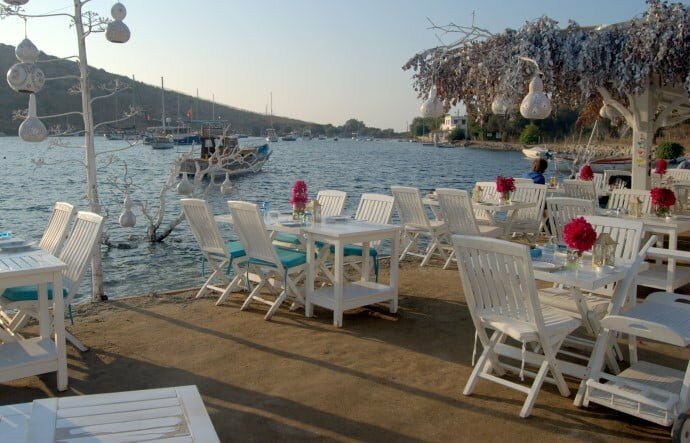 So for restaurant recommendations for each area of Bodrum, check out the Bodrum Peninsula Travel Guide instead. Bodrum was one of the first places in Turkey to embrace tourism and part of the credit can go to the fisherman of Halicarnus, otherwise known as Cevat Sakir Kabaagaçli, who was the inventor of Blue Voyage cruises. His exploration laid down the roots for the beginning of the Turkish Riviera of which Bodrum is a major hub. Exiled to Bodrum in 1925, for his written work that disregarded the current political thoughts of that time, he fell in love with the area, hiring local fishermen to take him sailing and exploring. Documenting his travels, his friends from intellectual circles joined him on the cruises and a bohemian era was born. Eventually, the sponge diving villages of the Bodrum peninsula found themselves with a new source of income and most turned their trade to tourism or sailing. For that reason, It is hard not to pay homage to the way Bodrum developed itself and most people while in the area hit the open sea, whether it is on a one-day trip departing from the harbours, or cabin or private charter on a traditional Turkish gulet boat. Some Blue Voyage companies also operate cruises that include the Greek Islands in the itinerary. Having been modernised more than once, Bodrum town centre has every facility and amenity you could want. Everything is on your doorstep. I have fond memories of a fantastic night at the marina restaurant but I never made it to Halicarnassus that is the most famous nightclub this side of Istanbul, because there were too many bars in between. I didn’t enjoy bar street, which is one long strip of bars, mostly playing the latest western dance music because looking around at the other customers, I felt old, but I did enjoy wandering the cobbled streets of the old town. If partying is your priority on holiday, then the town centre is where you should stay. Top tourist attractions are the 15th century Saint Peters Castle sitting at the end of the harbour and the Underwater Museum of Archaeology displaying uncovered shipwrecks and their artefacts, including the famous Uluburun shipwreck dating from the Bronze Age. Discovered 6 miles off the coastline of Kas on the Mediterranean coast of Turkey, more than 22,000 dives were needed to bring it up piece by piece to the surface. This small town boasts of a sandy beach, gorgeous sunsets, a new marina, one of the best weekly markets, the old town part, and harbour front restaurants serving delicious fish and seafood. The large stone windmill on the harbour front is the local landmark and possibly, thanks to the laidback vibes, Yalikavak is also a popular place for British expats. 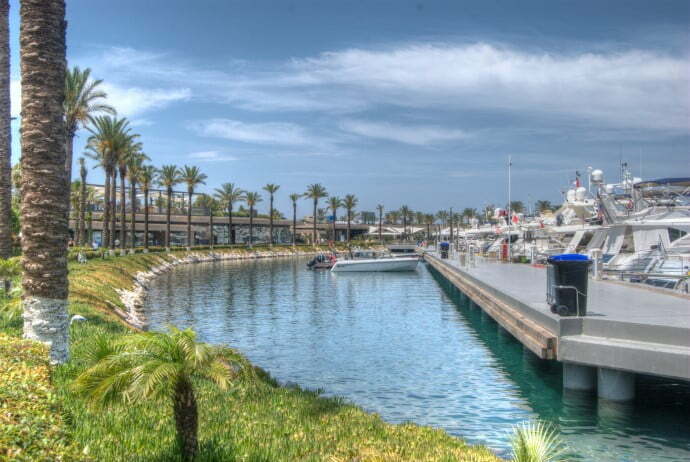 This article details my first visit there but the town has changed drastically since then and now includes the Palmarina, which has elevated the town’s status in social circles. Catering for the millionaire yacht owners, it is all about money, luxury and the best upmarket brand names. Don’t let this deter you if you are a budget traveller, though, because the old part still caters for middle-stream tourism. As the neighbouring resort of Yalikavak, and another contender for the best sunset view, Turgutreis is another favourite haunt of the Brits, hence, the restaurant images that are geared up for British favourites such as breakfast and Sunday dinner. For me, it is pretty much a carbon copy of Yalikavak, with its sandy beach, harbour front, and marina. As one of the quieter places in Bodrum attracting windsurfers, I’ve visited twice; opting to stay overnight the last time and it is not something I would do again. The beach is long and sandy and it is a nice, quiet village yet for me, it lacked vibes and atmosphere. It is as if the village just exists. Other than to see the beach or windsurf, there is no reason to go but on the outskirts, I enjoyed visiting Victorias Club, that is a horse ranch with Shetland ponies, its own restaurant, pool and sunbathing facilities. 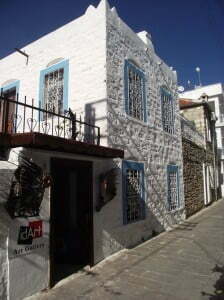 Despite its small size, Gumusluk is one of my favourite places in Bodrum. Well known throughout the country for its Rabbit Island and seaside fish restaurants, it is not unheard of for rich Istanbulites to pay excessively for quality fish dishes and wine. While the restaurants are pricey, their seaside position, cool summer evenings with fires on the beach are a favourite memory of mine. Limon Cafe set further back from the coastline was also an awesome place to drink, simply because it has amazing views of the coastline and countryside. On the outskirts of Yalikavak town centre, I visited the old part of Gokcebel that really is laid back and only had one shop selling the basic items. As mentioned before, I stayed in the old stone cottage and because of this; it felt like I was living in the village, instead of holidaying there. Havva Hanim’s is a popular haunt with Turks at the weekends because of her traditional village breakfast consisting mostly of home-grown ingredients. Why anyone would stay overnight here is beyond me but apparently there is a large timeshare complex nearby and some golf courses. Other than that, Turks head there in the summer evenings for the fish restaurants. It is a quiet area with good restaurants but it completely lacks welcoming vibes and things to do. Scenic views are the most you will get here. Gumbet is one of the more popular holiday resorts that has a mixed reputation. Some say it is a vile place resembling little Britain while others like it. The small town of Torba always wins high reviews, as does Bitez. Golturkbuku is probably always going to be out of my budget since it is a rich man’s resort and this is reflected in prices of hotels. 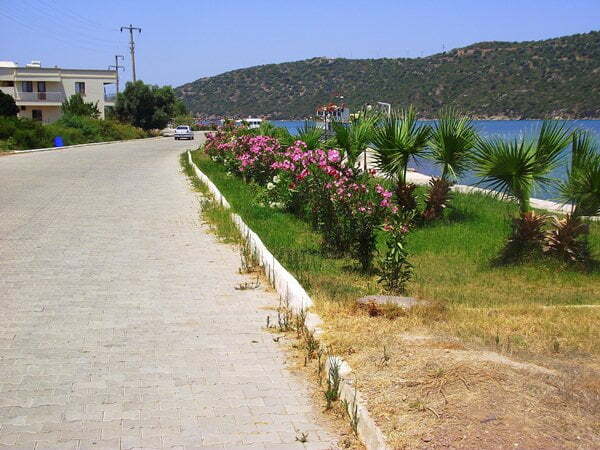 Ortakent and Gundogan are two other lesser-known places of Bodrum. These places are still on my bucket list, so for more info on these areas, head over to this travel Guide website instead. My friend Eljay Dickens is the resident expert for the Gökçebel and Yalikavak region. She also runs rather awesome painting holidays of which I attended last year and had a fantastic time, even though I am a novice. Her website called Turkish Painting Holidays is here. For a comical read containing part fiction and part fact, check out Jack Scott’s books about expat life on the Bodrum Peninsula. Filled with hilarious tales of life in Turkey for foreigners, they are a good read whether you plan to come here or not. 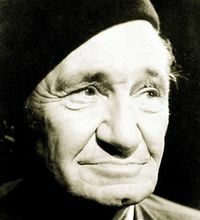 Jay Artale is a local expat of Bodrum. She has traveled extensively throughout the region and written many travel guides about Bodrum. The holiday resorts, things to do, where to go, what to do, the best restaurants. You name it and it is in her book. Purchase it for Kindle from Amazon here. Hi Adam – 3 nights is good. One day is enough for the main centre but you can use local buses (dolmus) to explore other places on the peninsula. Hi Nat I enjoy reading your blog I am traveling to Bodrum in late Sept.
just wondering how many nights do you recommend for the 1st timer to the area I was thinking 3 or 4 nights probably at a hotel located down near the waterfront near Cumhuriyet cad. I’m not really fussed on bars and stuff but don’t mind a quite drink and like sightseeing. This looks like such a gorgeous area of Turkey to visit. Definitely on my list. Thanks for such an extensive guide! This looks like a diverse and fun destination! Gumusluk and Gokcebel look beautiful, relaxing, and charming. Thanks for the post. 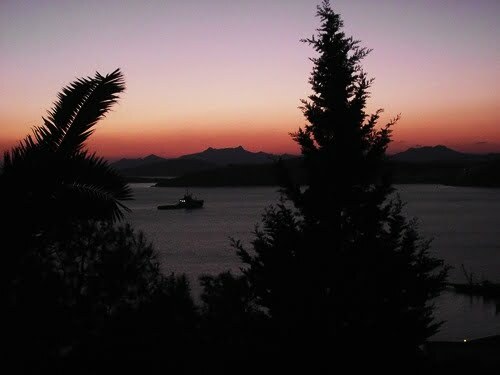 the first time we went to bodrum, the receptionist asked us if we had been to turkey before. yes, we said, we were in marmaris a couple of years ago. ah, says he, REAL turkey! mind you , we did go back to bodrum 7 or 8 times after that. 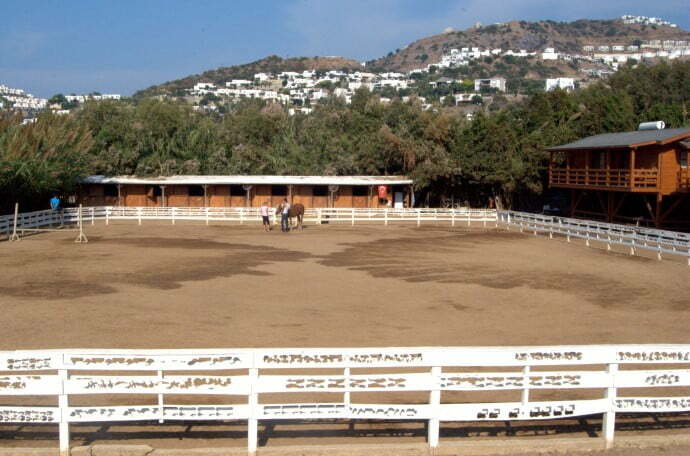 i think that bodrum is now a resort built around an old village, rather than a town that has grown naturally. at least the old town is still there, though, under all the new stuff. Me and my boyfriend are seriously considering Turkey for our first holiday together. Ideally we want to spend no more than £900 each for flights and accom and really want our hotel on the beach. We would like an area that isn’t desolate, but not exactly pumping music til 4am either. Just a nice beach area with short distance to bars, clubs, restaurants if we want it. I’ve been looking at the Golden Beach Hotel in Turgutreis, Turkey – Bodrum, but really unsure if this is too isolated or not??!? Re: The last pic. Thats what I call a fresh fish stall. All my faves there by the looks of it – sprats, sardines, whitebait…BBQ seafood heaven. Jack…thankyou for your response. It does sound as if it’s still as I remember it. Natalie. I wish I had thought about it before you set off on your trip, because perhaps we could have met up for a coffee. @Adrian and Mary. You will love Bodrum. Especially when you explore all the small neighbouring resorts as well. @Yachts in the marina are a good sight Steve. I like to see all the quirky little fisherman boats though. Makes you wonder if half of them are sea worthy. Looks like such a fun place to visit. I would love to see those yachts in the marina. Turkey is one of our favorite destinations (so far we’ve seen and enjoyed Kusadasi, Istanbul and Izmir) and even though we haven’t been to Bodrum yet, we definitely plan to visit it, sometime soon. Your website looks great btw, keep up the good work! @Ayak – I was thinking about you as we drove through Milas and which village you are living in. @Kirst. These pictures are only a small fraction of what there is to explore. Definitely put Bodrum on your wishlist. @Jack – Perhaps that is why I found Gumusluk to be like a ghost town then Jack. Must admit though, I did get some wonderful pictures from there. I think the fishermen thought I was stalking them!! I hope you find it as you left it! Gumusluk is closed right now but in the summer it’s stunning. Because the small port is built within the archaeological remains of Mindos it’s protected so has been mercifully saved from the overdevelopment that afflicts that part of the Bodrum Peninsular. In the summer months there are classical recitals in the little Greek church and village stalls sell better quality mechandise than the usual tourist tat found elsewhere. Beware the overpriced fish restaurants though. We stick to the lokantas! 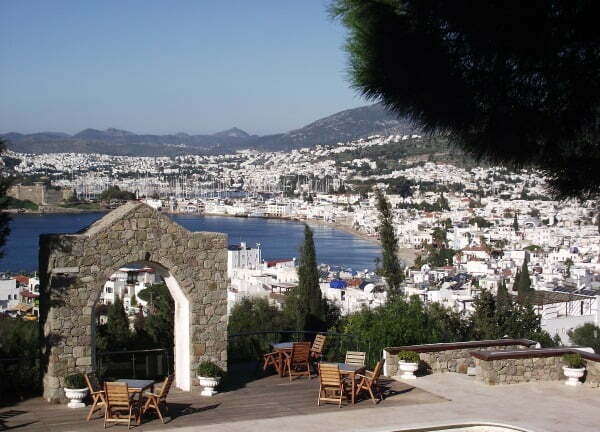 Your review of Bodrum makes it sound so perfect for a Turkish winter getaway. The pictures are so beautiful, it looks amazing! I’ve heard good things about it before but this has really tempted me to go there someday. Bodrum is indeed one of the few resorts that, having grown and changed over the years, has managed to do it without spoiling the charm. I was pleasantly surprised when we moved back this way after 10 years that it was still so lovely. I agree with Jack about Gumusluk being a gem. Our first home was in Gumusluk, and I’ve yet to re-visit to see if it is still as I remember it. @Jack. If I had more time, then I would of shopped around to find the places with cheaper prices. I have returned from my trip now but did visit Yalikavak and Gumusluk as well as some other places. Very pleased with Yalikavak, but think I must of missed something in Gumusuluk as there did not seem to be much there. @Paddy. Thanks Paddy, glad you stopped by and like the blog. @Shane. I too love the summer afternoon beers there. @Millie. Thanks Millie. Not sure of the content for part three yet, but it will be up in two days. I’m pleased you like Bodrum. In my view it is the prettiest and most sophisticated of the major Aegean resorts. If you’re in the know, there are a number of excellent restaurants that don’t need a small mortgage to pay the bill. I hope you have time to take in some of the smaller resorts hereabouts. Of course they are all very quiet this time of year but in the season I would recommend pretty Yalikavak, laid-back Bitez and the real gem that is Gumusluk. I Love Bodrum and always feel like we’re on holiday there – epecially when having a summer afternoon beer in the shade of the castle.